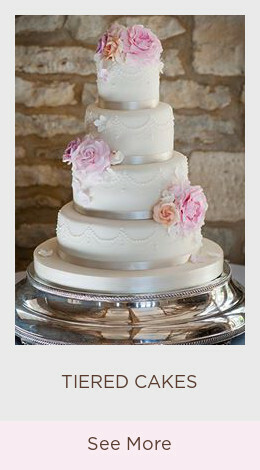 I specialise in creating beautiful, bespoke wedding cakes in my Cotswold cake studio. However, Cake by Rachel is not just about making a cake, it’s about producing something that’s personal to the individual, looks truly beautiful and tastes divine. 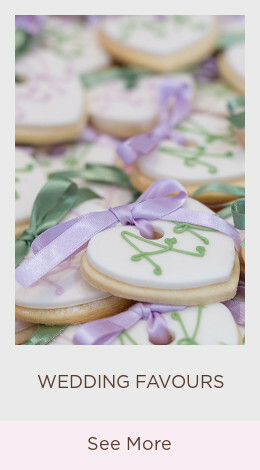 I only use the finest quality ingredients including real butter, free range eggs and fair trade sugars and chocolates. I pride myself on my personal and friendly service as well as my meticulous attention to detail. I work closely with each Bride & Groom to make their vision a reality, creating the cake of their dreams and ensuring it tastes as good as it looks. I am based near Chipping Norton, Oxfordshire, in the very heart of the Cotswolds with delivery available within Oxfordshire and the surrounding counties. After graduating with a first class honours degree in Fashion Marketing & Design I spent several years working as a Buyer within the Fashion Industry. I have always been a creative perfectionist and enjoy nothing more than exploring current trends and experimenting with design, colour and texture. Cake by Rachel was merely a dream, as I spent evenings and weekends completing cake decorating and sugar craft courses. 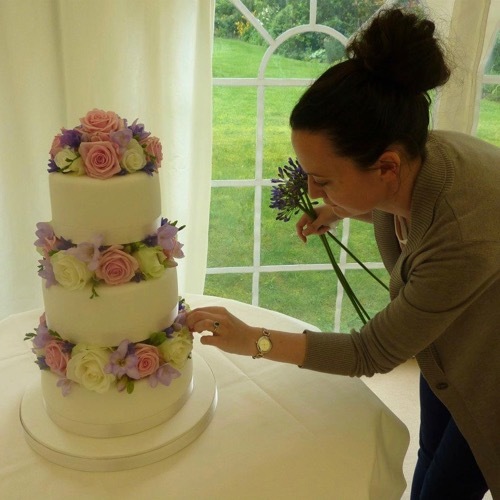 As my passion grew, I created wedding and party cakes for family and friends, until orders from friends of friends and guests at these parties led to me being fortunate enough to turn my passion into my career. 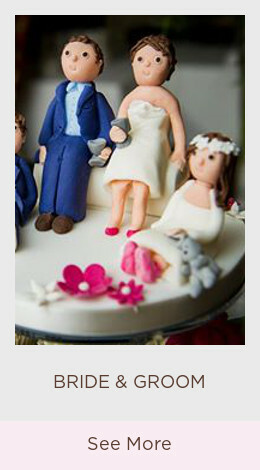 Cake by Rachel was born in 2010, since then i have continued to develop my skills, keeping up with the latest wedding trends and I have created hundreds of wedding cakes, of which my galleries show a selection. 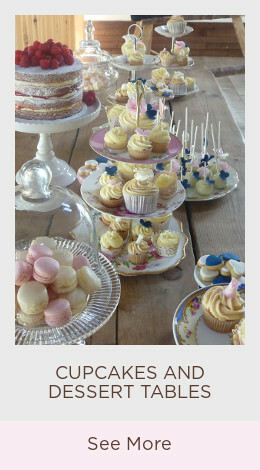 Cake by Rachel is run from my beautiful, purpose built cake studio, in my home. It is a fully insured, registered food premise and has a full hygiene certification. All cakes are made freshly to order, I limit the number of bookings I take to ensure that I can give every order my full attention and ensure every cake that leaves the studio is perfect. Cake by Rachel shared a link.